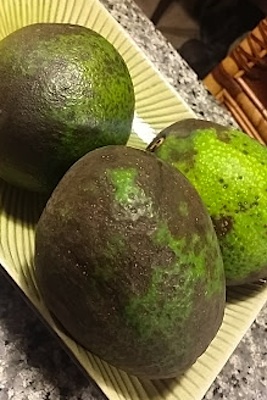 The Hawaiian avocados are some of the most beautiful fruits in the world (yes, it is a fruit…) Incredibly creamy, rich and delicious, and many are often the size of a baseball or larger, making them go quite a long way when making a batch of homemade guacamole for adding to fish tacos, topping fresh ceviche or simply diving into with your favorite chips. Though it is one of the fattier fruits in the world, however it is healthy fat, along with a nutrient packed pile of potassium, protein and Vitamins C and E. Here’s a quick and easy recipe to celebrate this Hawaiian beauty, and feel free to alter to your taste or with anything additional like chopped sun-dried tomatoes, roasted red peppers, pineapple or mango, or fresh basil. Aloha! 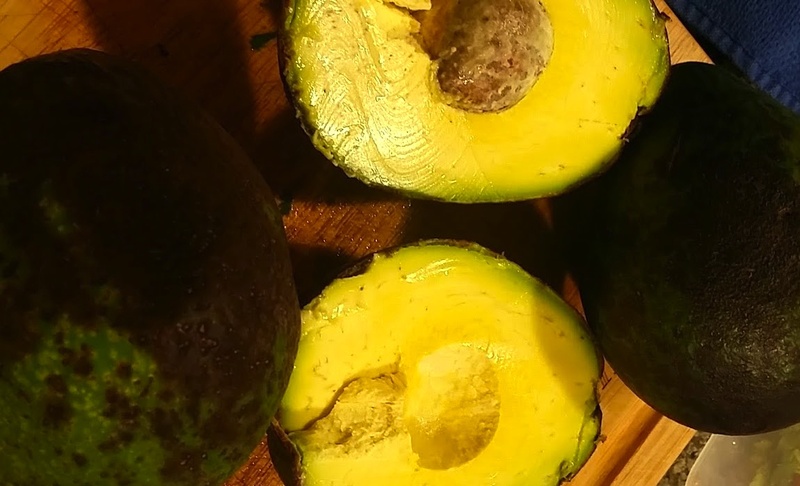 Add the avocado to a bowl with the lime juice and, with a potato masher or a fork, mash to the consistency you like. (I prefer mine to have some texture, but you can mash until yours is completely smooth if you like.) Add the remaining ingredients with about a teaspoon of salt and half a teaspoon of pepper, to your taste. Stir to combine and serve with chips and your favorite spicy salsa. 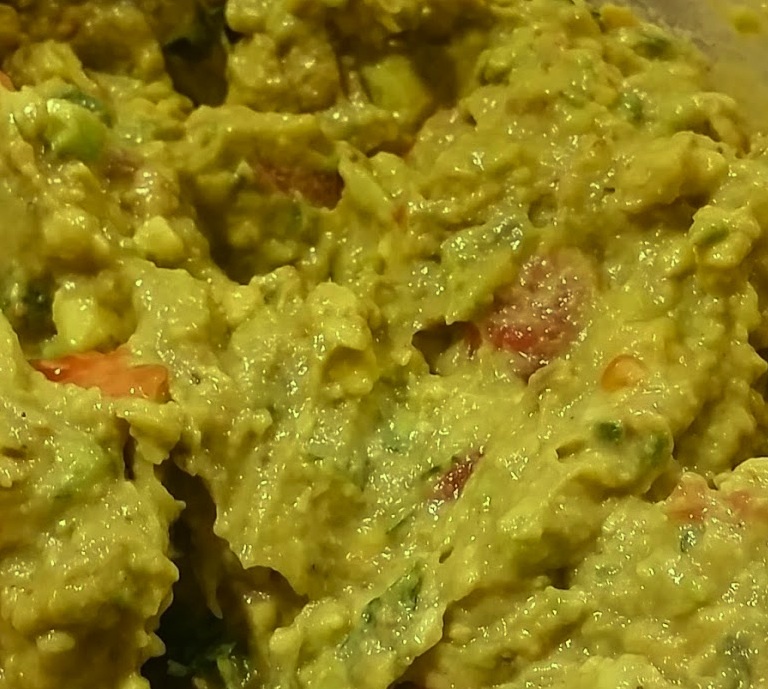 You make the best guacamole in the world. Please send me some, NOW.